Netflix has released the past few weeks worth of The Break With Michelle Wolf’s weekly show on Youtube. The weekly show that airs on Netflix on Sundays is speculated to have poor viewings and Netflix hopes that adding to Youtube will help its future on the service. 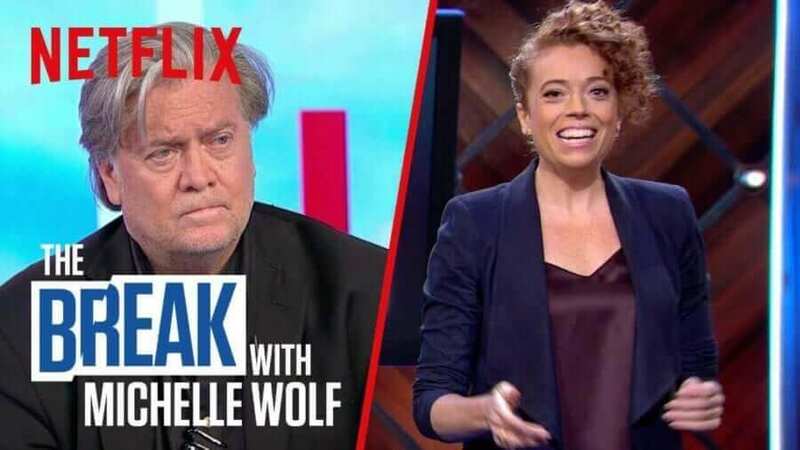 In case you didn’t know, The Break is a weekly Netflix talk show where comedian Michelle Wolf, most known for her recent appearance at the correspondent’s dinner, talks about life and quite a bit of politics. The show is reminiscent of other late-night shows but it edges more towards Last Week Tonight and The Daily Show than say The Tonight Show. In all, Netflix released five episodes of the show to Netflix each varying from 23 minutes to 28 minutes an episode. The initial reaction to her full episodes being uploaded has been less than stellar. Her show is very left wing and often controversial. One of her most newsworthy segments recently has been her “Salute to Abortions” segment. Netflix has always struggled with weekly format shows. Just today, Netflix has chosen to release all of season 2 of The Joel McHale Show as opposed to the weekly release schedule it had for season 1. In fact, it even made us question whether Netflix should stop producing weekly shows altogether. One of our suggestions is that it should put its shows on social platforms for additional exposure and that looks to be what they’re doing. We’ve embedded the full episodes below. Are you still watching The Break on Netflix or will you switch to watching on Youtube? Are you one of the people thumbing down the show on Youtube? Let us know down in the comments.